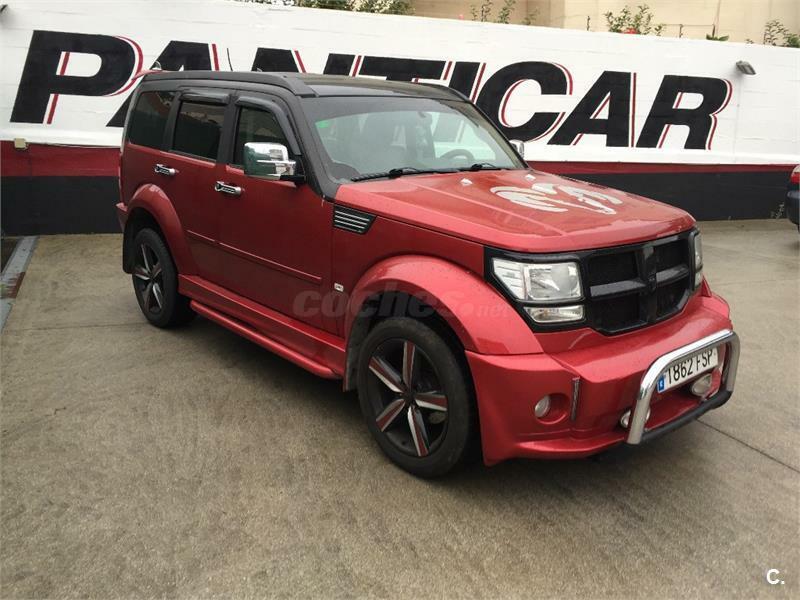 DODGE Nitro 2.8 CRD RT 4WD Auto 5p. 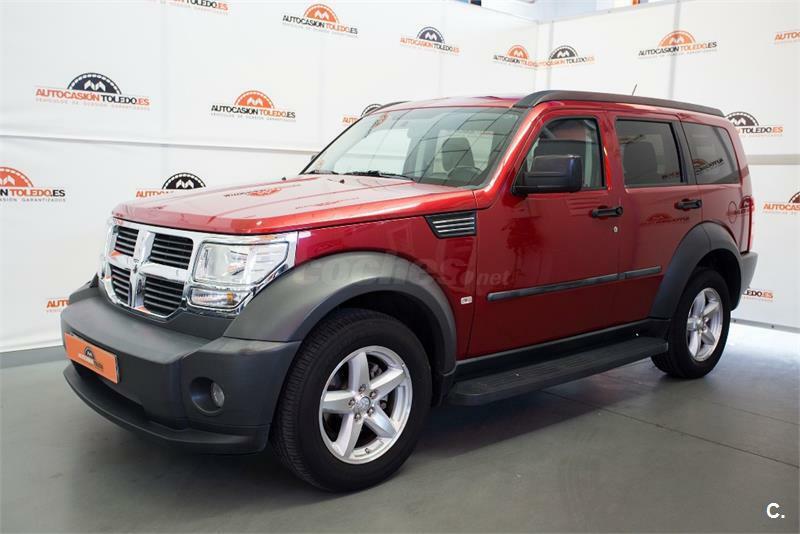 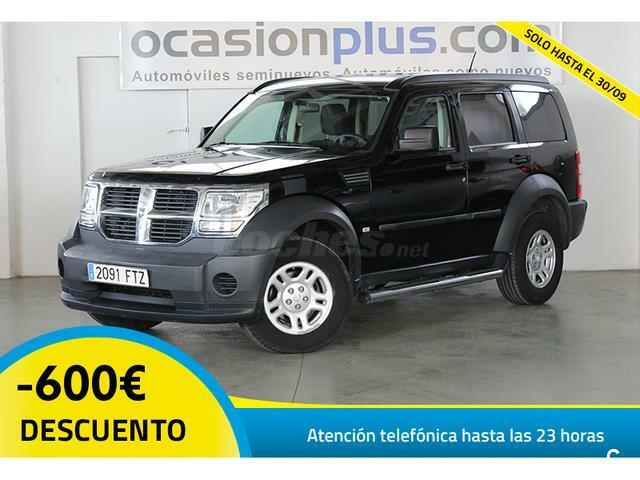 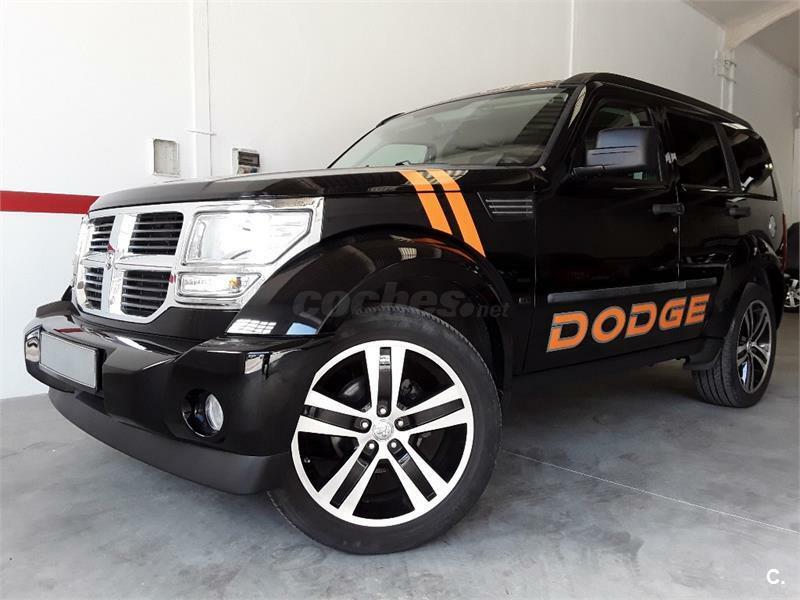 DODGE Nitro 2.8 CRD SE 4WD 5p. 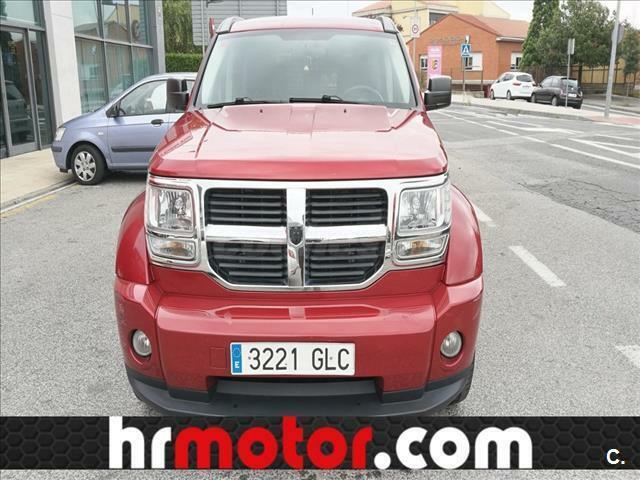 DODGE Nitro 2.8 CRD 4WD SXT 5p. 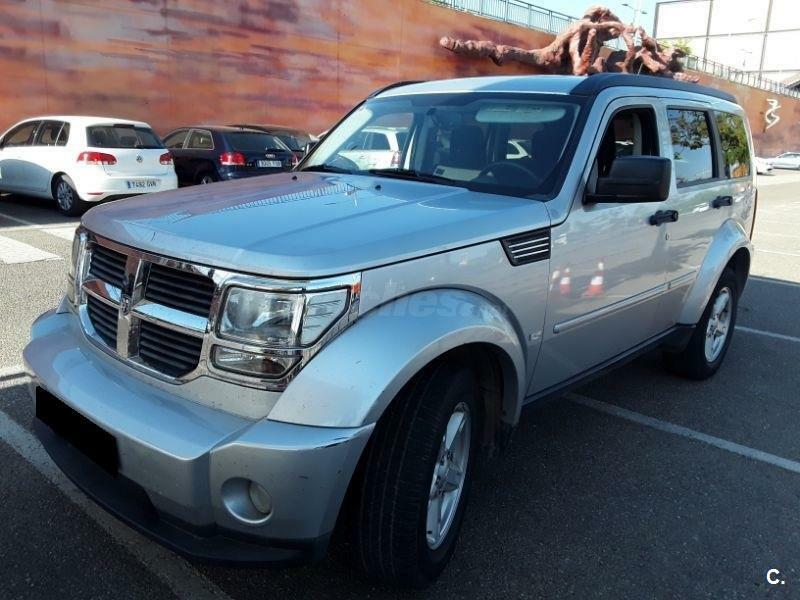 DODGE Nitro 2.8 CRD SXT 4WD 5p. 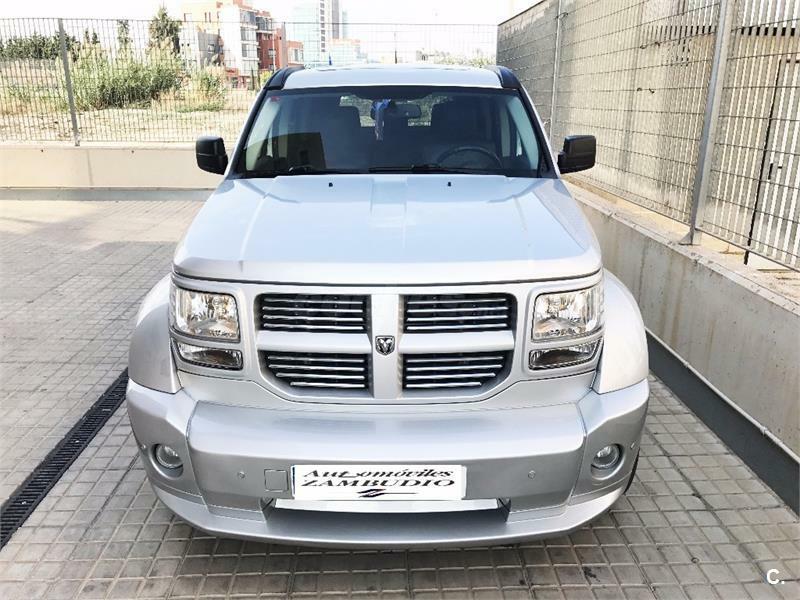 DODGE Nitro 2.8 CRD 2WD Dark Ram 5p.